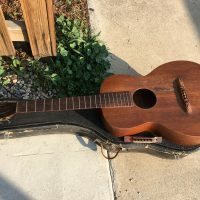 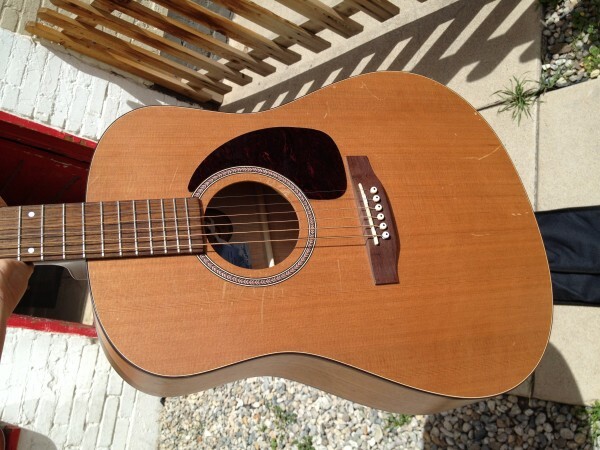 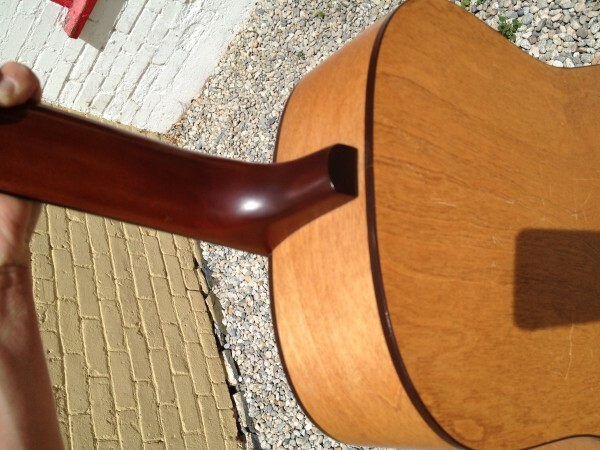 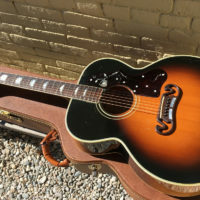 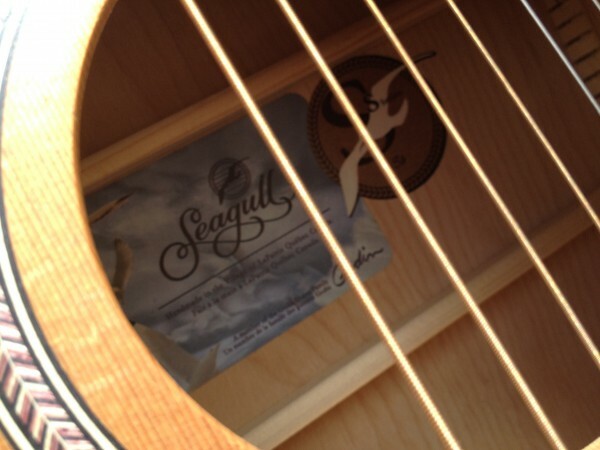 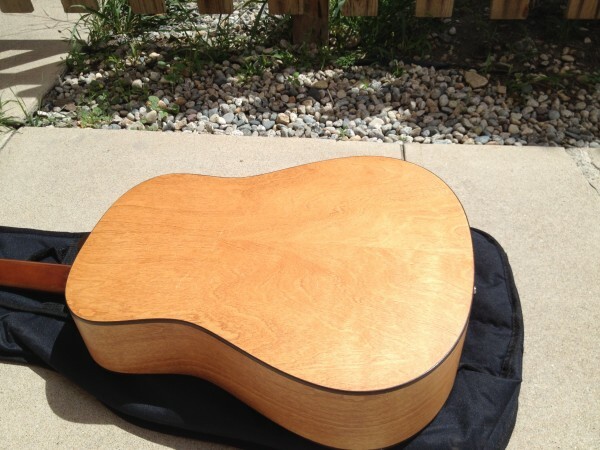 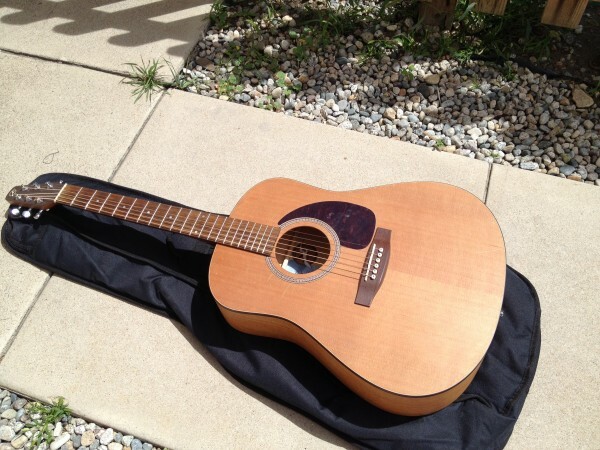 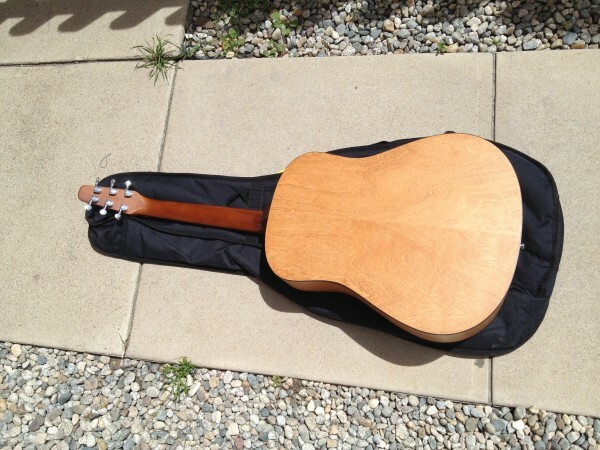 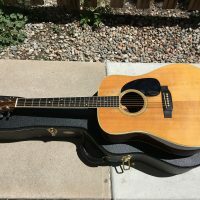 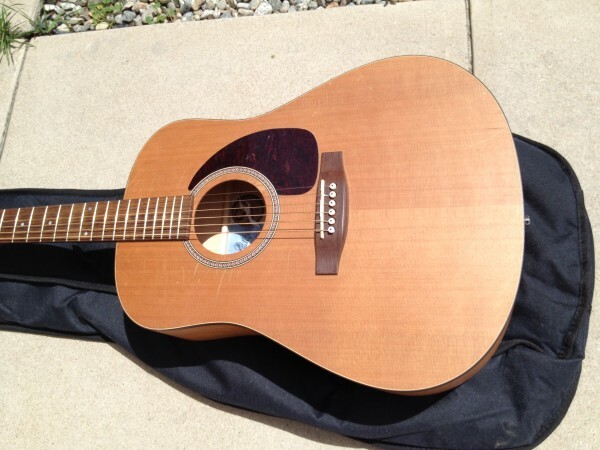 Seagull acoustic S6 model- guitar does have some belt buckle wear & use on the top. 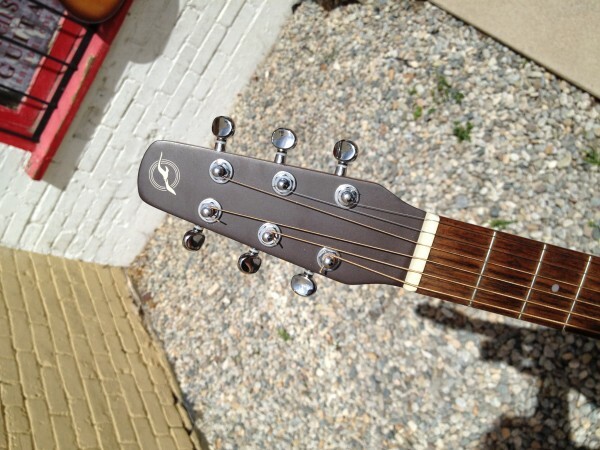 frets are in good shape. 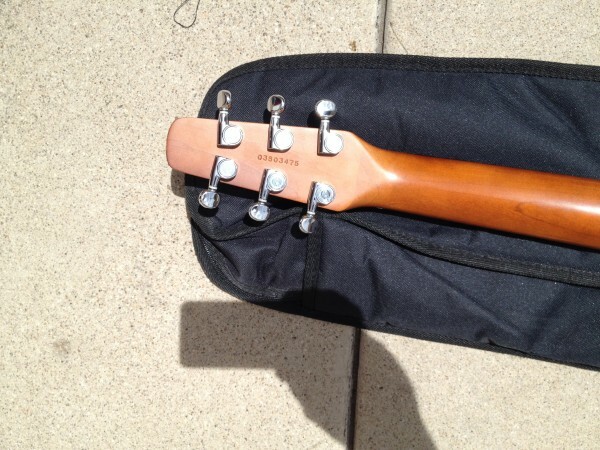 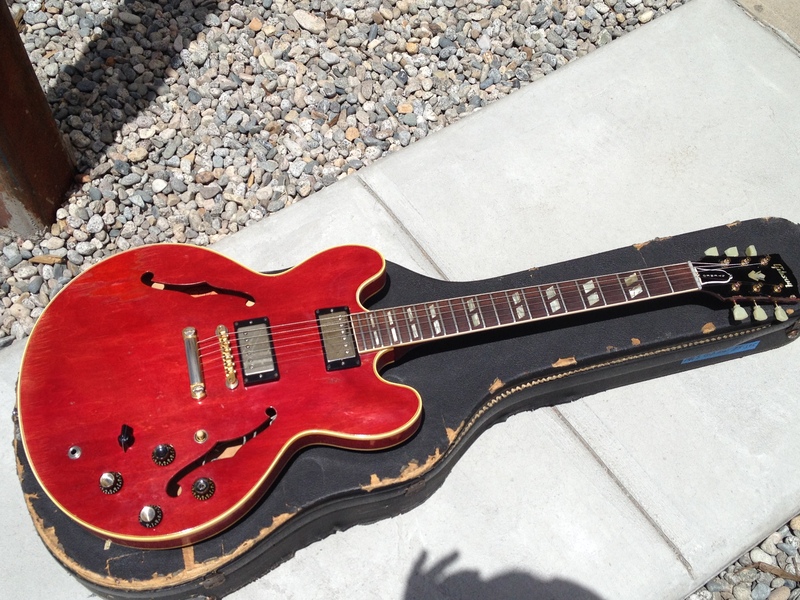 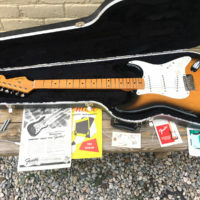 no breaks or cracks in the body or neck, overall a nice playing guitar.